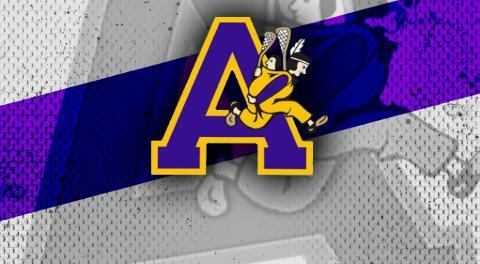 The Coquitlam Adanacs take first place in the round robin play for the Minto Cup. They now take on the Ontario finalists Orangeville Northmen in a best of 5 series at the Langley Event Centre. 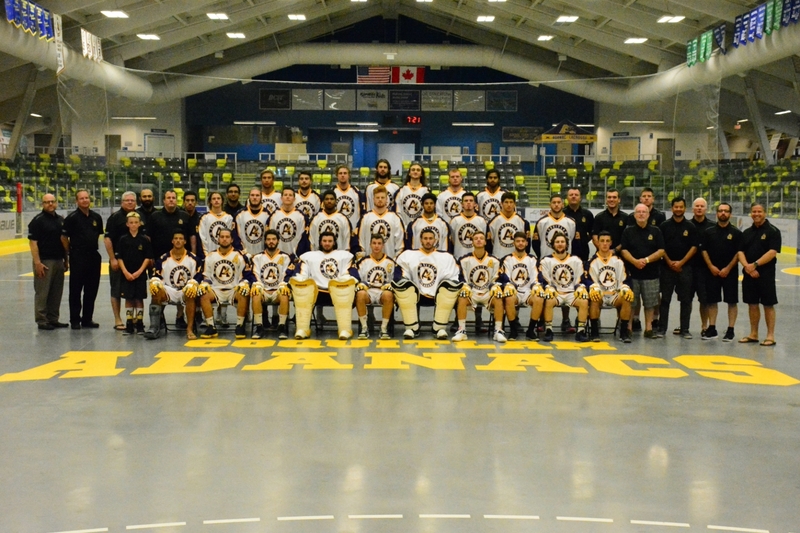 The Coquitlam Adanacs need your help in winning their first Minto Cup since 2010! Support your local team by cheering them on in the finals against the Orangeville Northmen!